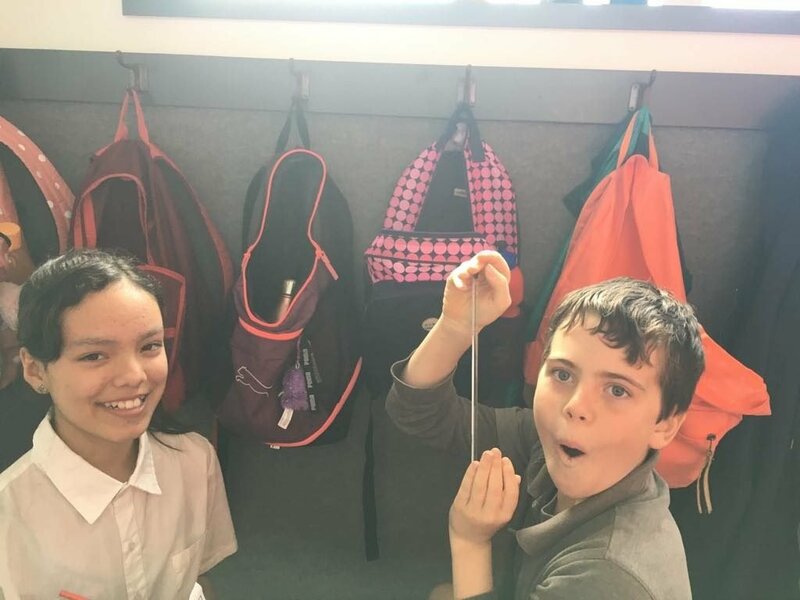 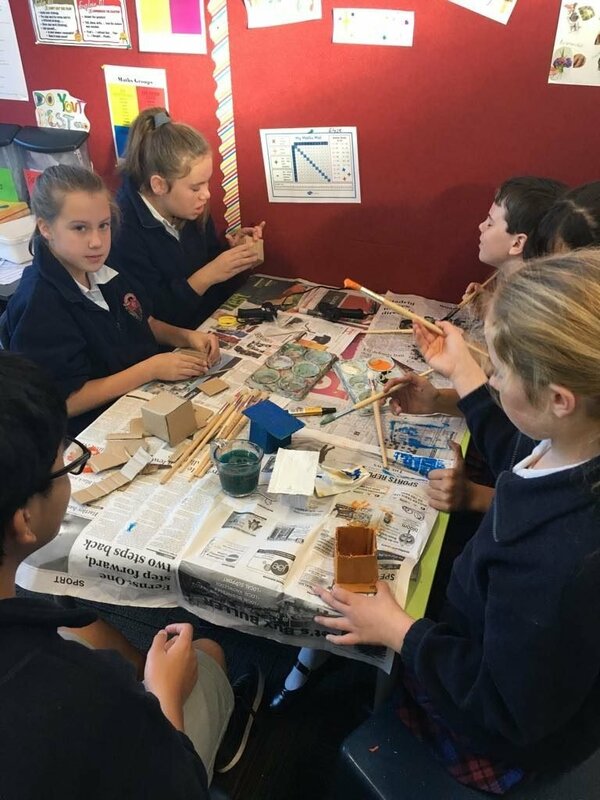 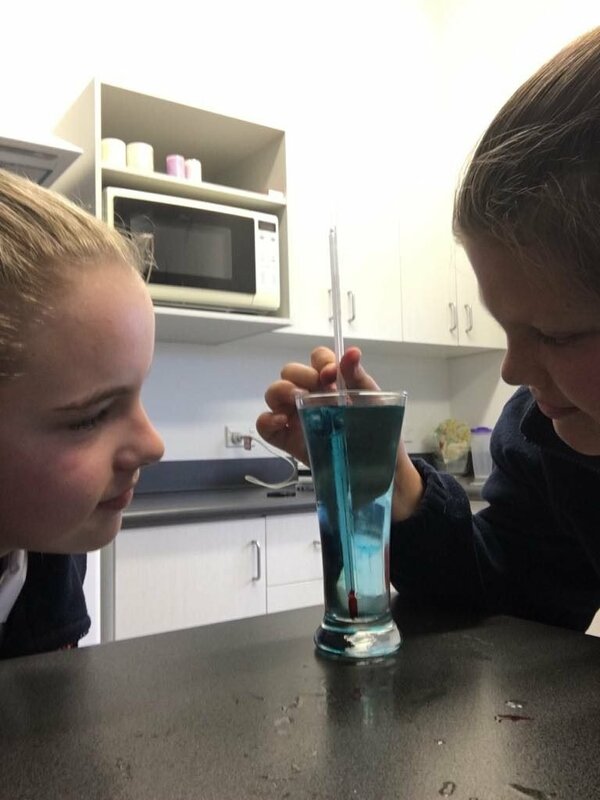 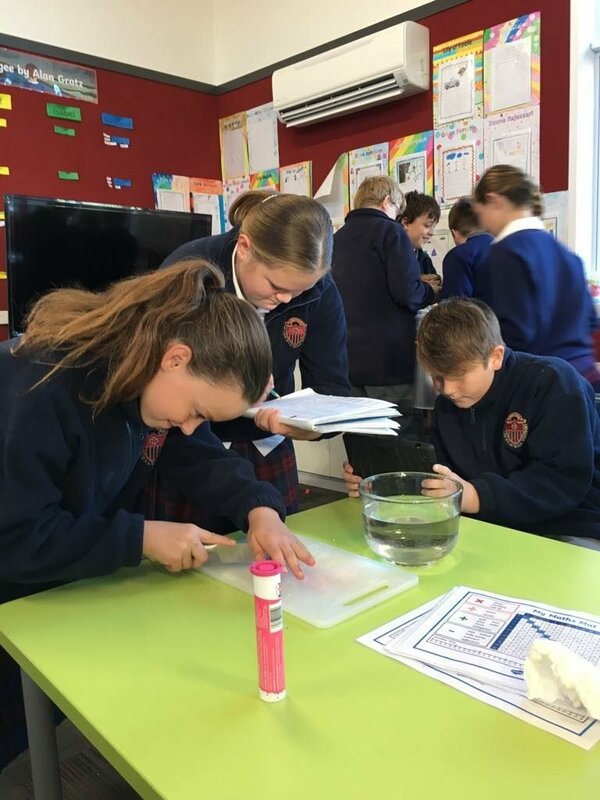 During Term 2, Korimako class worked extremely hard on their Science Fair projects. 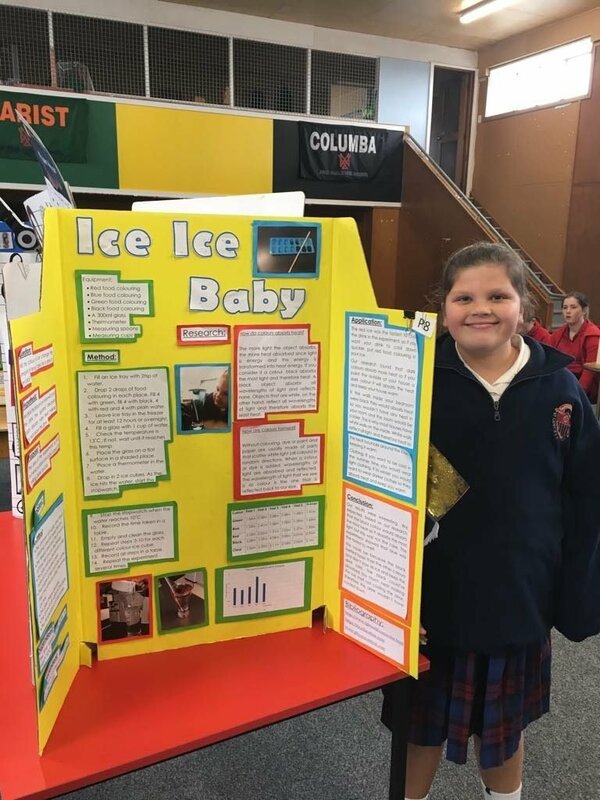 They entered the Buller Science Fair at the end of term and 7 of the projects qualified for the West Coast event! 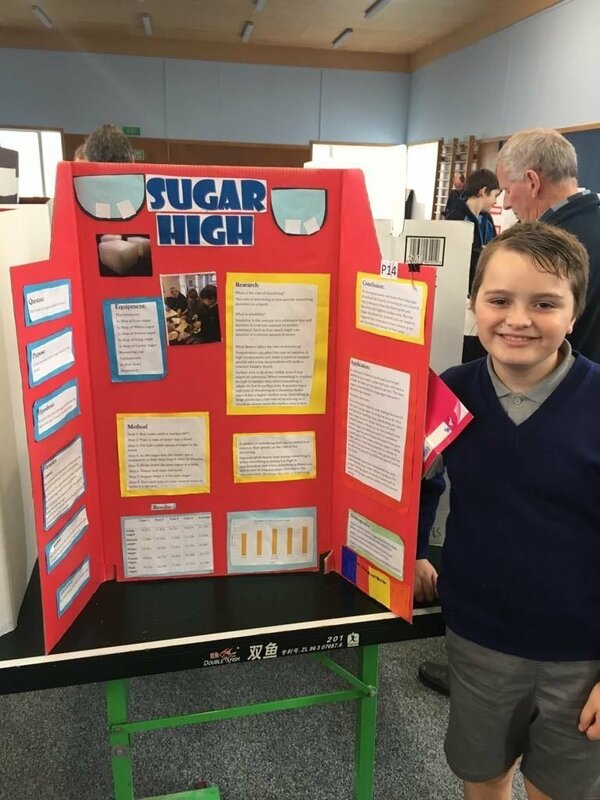 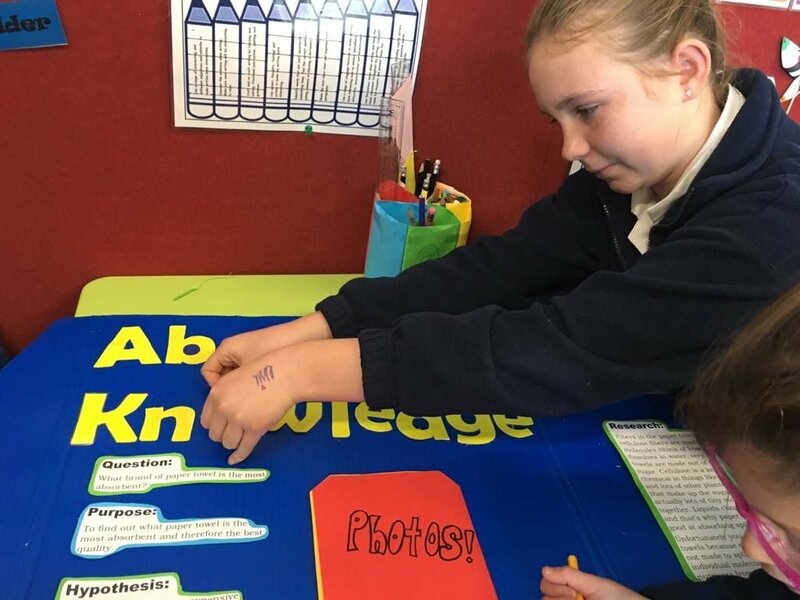 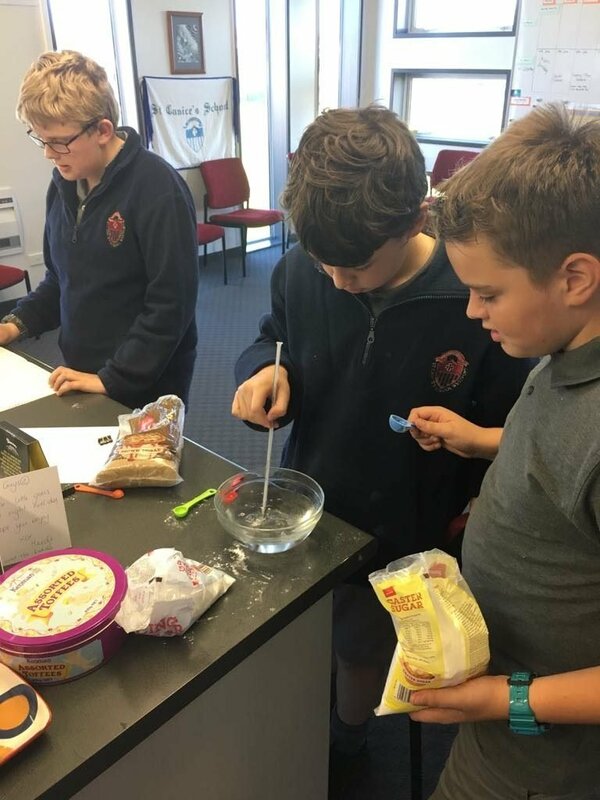 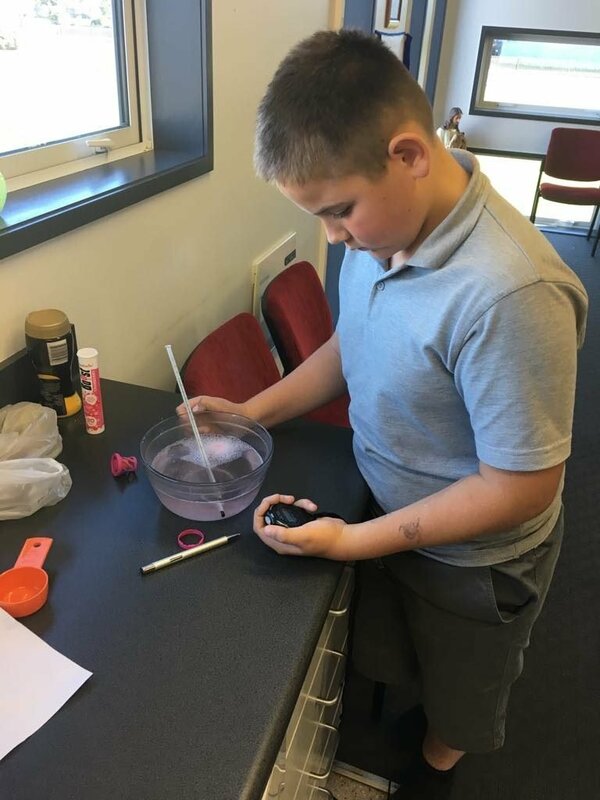 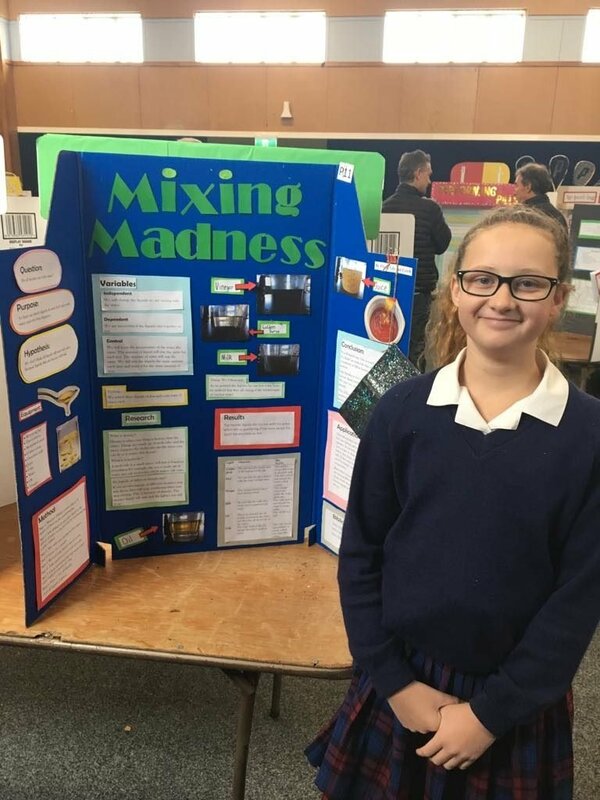 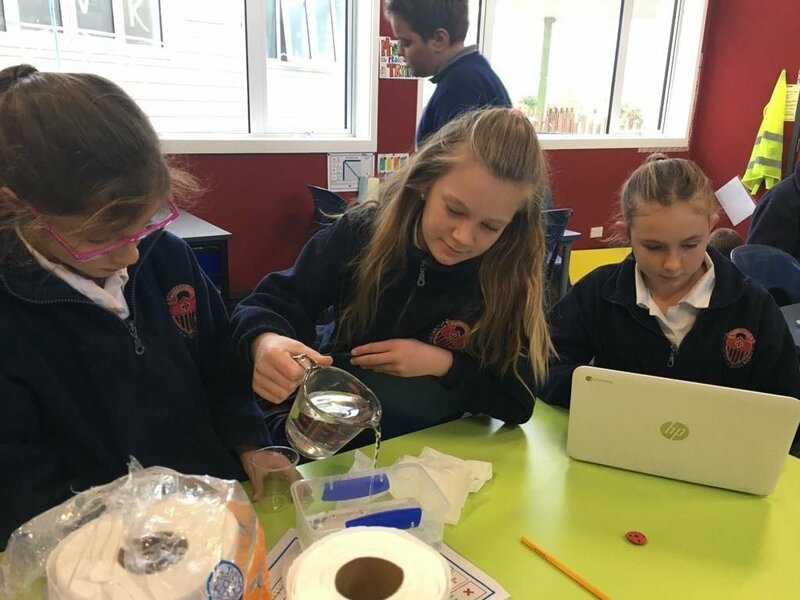 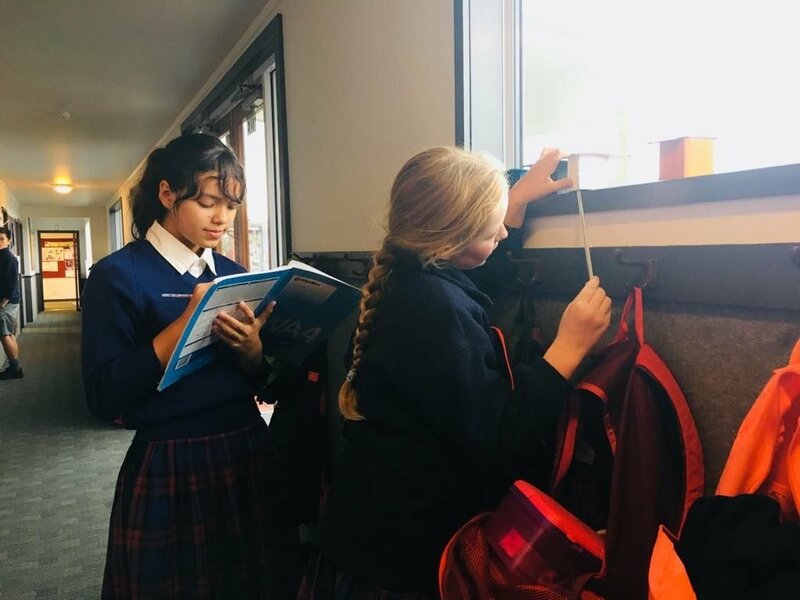 Week one of Term 3, the 7 projects were shown at the West Coast Science Fair in Greymouth. 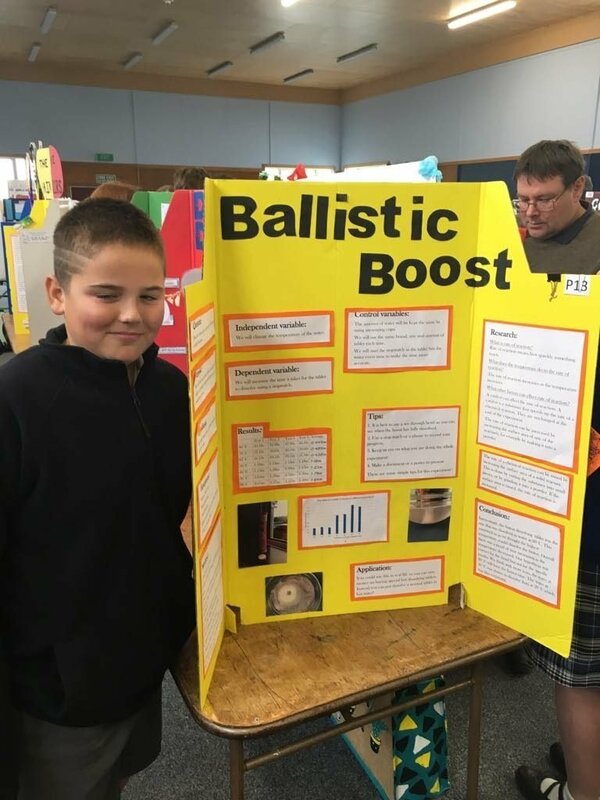 All of the students presented their projects confidently and they are all very proud of the work they out in. 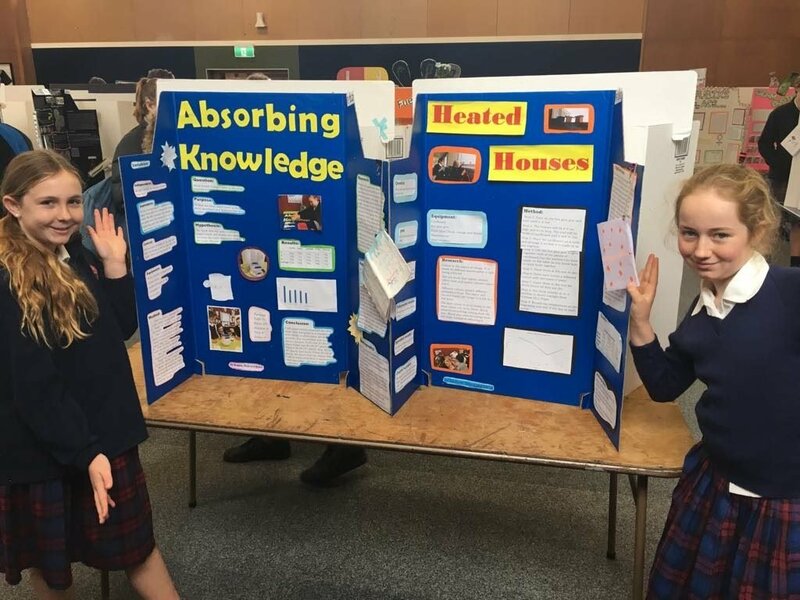 Huge CONGRATULATIONS to Brooke, Elsie and Rylee, whose project placed 2nd in the Primary section and Taine, Mitchell and Harlan, whose project was highly commended.